We are so excited to announce that our flagship brand Love4Weddings won the prestigious DWP ACE AWARD for the best wedding blog! 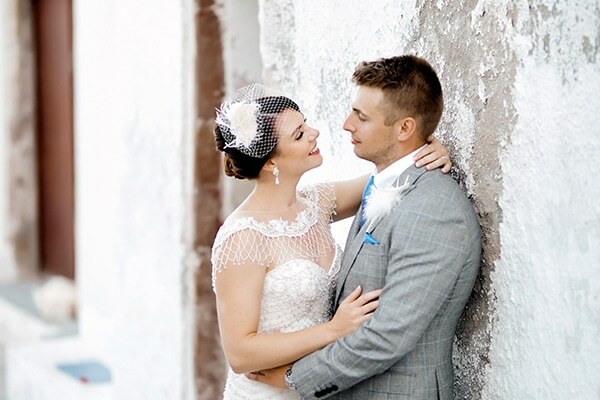 “The first ever awards for the destination weddings industry, the DWP ACE awards made its debut at 6th Annual of the Destination Wedding Planners (DWP) Congress honored the significant efforts of extraordinary talents of international wedding planners and suppliers who have shown their ultimate commitment towards innovation and creativity in the luxury wedding industry”. “Recognizing and rewarding excellence in all aspects of business practice, the global awards in its first year, rewarded the talent and expertise of those who are working tirelessly to create a truly memorable event for their clients on their special day. The winners were chosen through a rigorous global online voting process. The Destination Wedding Planning ACE Awards was hosted in conjunction with the Destination Wedding Planners Congress, recognized as the world’s strongest business platform for destination wedding planners that was held in Dubai along with Destination Partner Dubai Tourism and Hotel Partner Atlantis, The Palm, from March 27th-29th 2019. 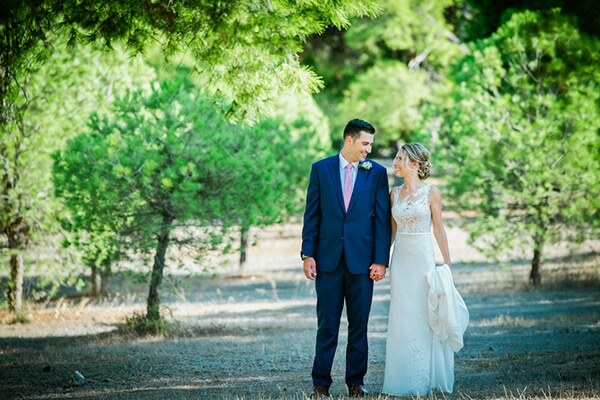 The DWP Congress is a luxury closed-door by-invitation only business platform that brought together more than 500 destination wedding specialists from over 70 countries under one roof”. 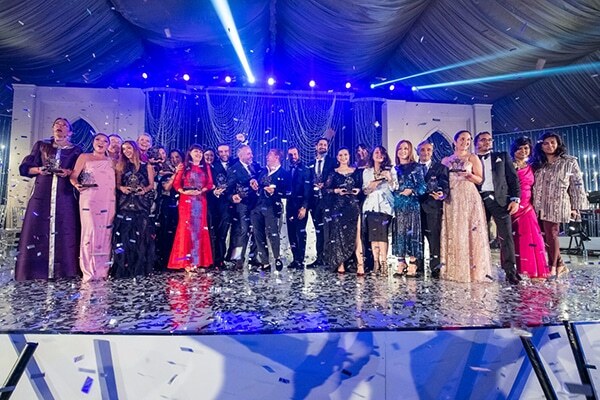 “The gala dinner night hosted on March 29, 2019 that was beautifully orchestrated by, renowned UAE wedding planner, Ali Bakhtiar Designs, witnessed the crème-de la-crème within different aspects of the multi-billion-dollar worth global wedding industry at Asateer at Atlantis, The Palm. 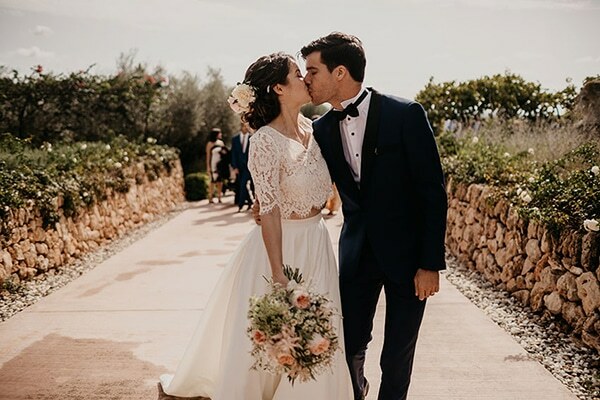 The first edition of the DWP ACE Awards highlighted, honored and celebrated the extravagant work of the world’s top luxury wedding planners and suppliers globally”. “The DWP ACE Awards announced 25 winners across different categories aiming to bring into the forefront and give credibility to the efforts of luxurious and memorable event planners and companies. The winners were given the award by Steen Jakobsen, Assistant Vice President for Dubai Business Events & City Operations, Dubai Tourism, the Official Destination Partner for the Dubai edition of the DWP Congress”. 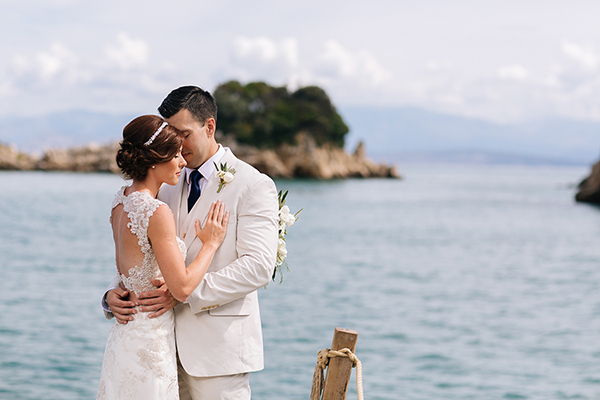 “The destination wedding market is one of the most exciting along with demanding industries of the current times. 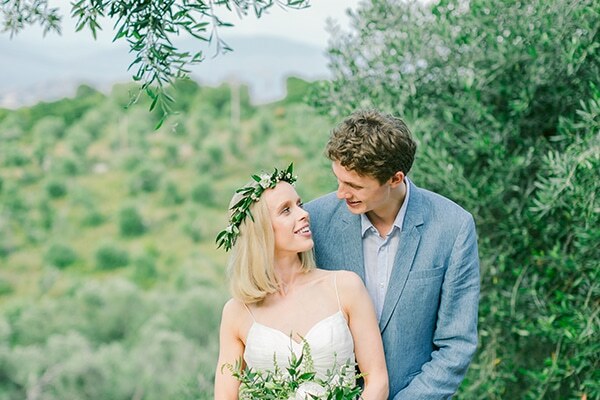 The destinations, venues, creative partners, suppliers, designers and planners work tirelessly throughout the year making dreams come true of their clients globally. 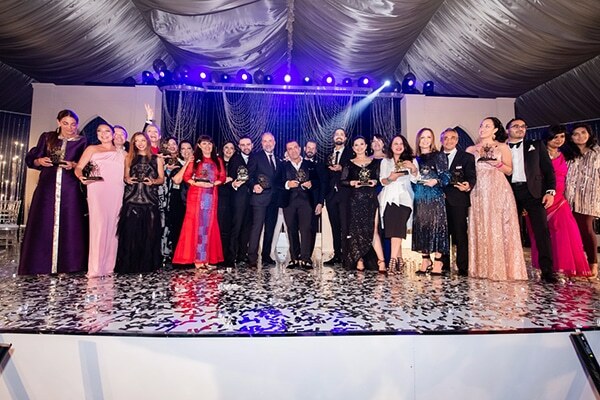 The DWP ACE Awards was curated to highlight the outstanding talents, laudable initiatives, innovation, creativity and excellence of those in the luxury wedding and destination wedding industry. We are very pleased to celebrate the brightest talent and best creativity in the globally diverse wedding industry. Amidst all the glitz and glamour, hardwork must be appreciated and that was the sole aim while introducing the DWP ACE Awards,” said Ackash Jain, Director of QNA International”.